We are a well-known manufacturer, supplier and exporter of quality approved Nautical Binocular With Handle. 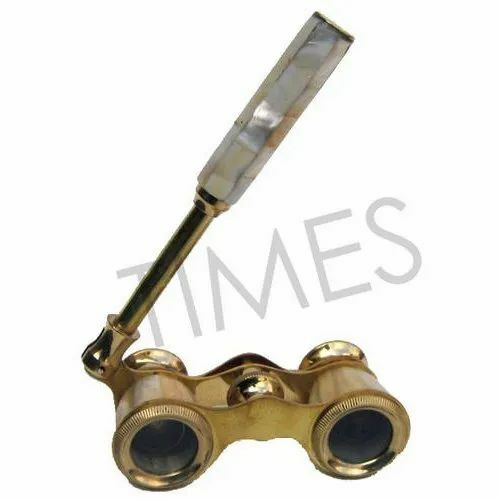 Manufactured using high-grade brass, these binoculars are designed as per the set industry standards and norms. Owing to their good magnification and attached handle, these binoculars are widely demanded by the clients.